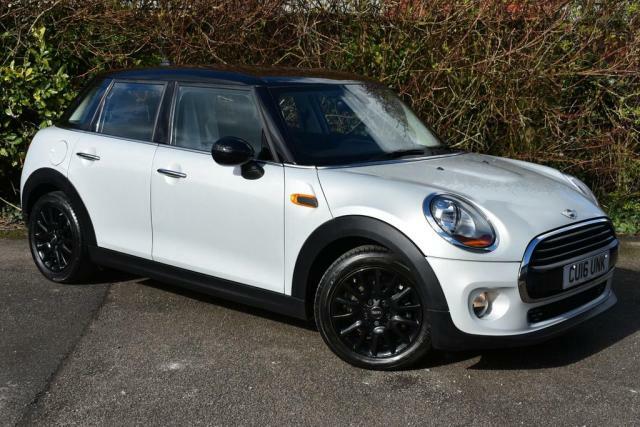 Ready for a MINI adventure? 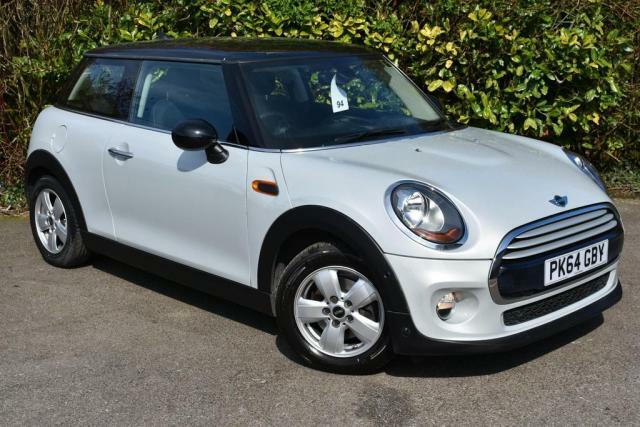 Pay a visit to Deane Motors LTD today and take a closer look at the full range of used MINI cars for sale in Chorley. 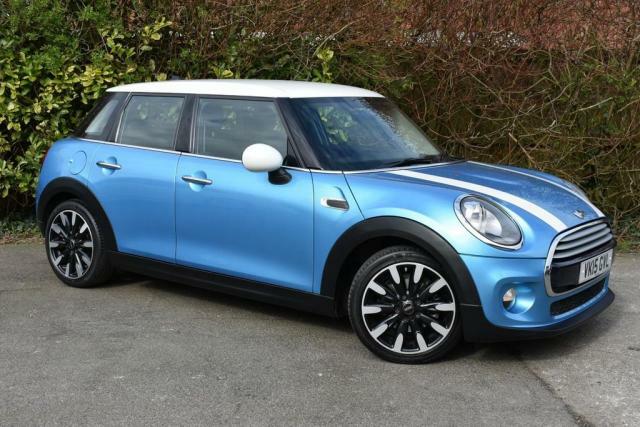 Whether you're looking for a fun city runabout like the MINI 3-Door Hatch or a stylish cabriolet such as the MINI Convertible, our team is ready and waiting to help. 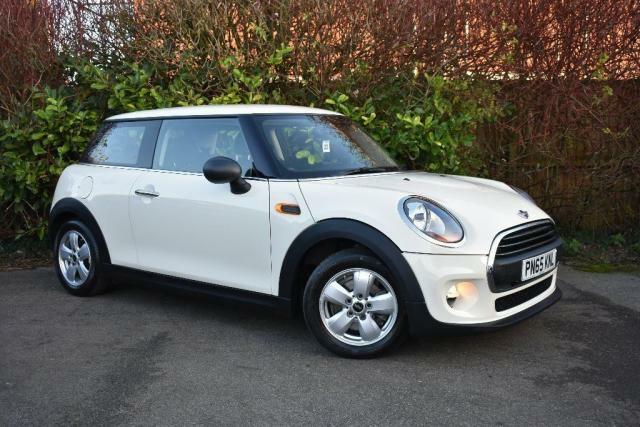 We stock affordable used cars to suit every budget and you can buy with confidence as each one of our vehicles is thoroughly inspected before going on sale. 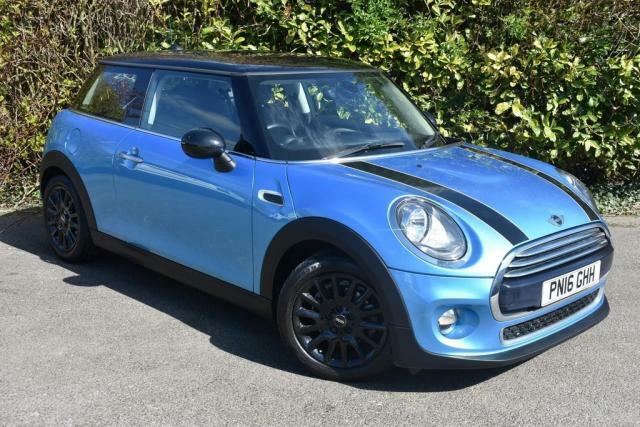 Discover more or arrange to take a test drive in the used MINI of your choice by contacting a member of the team at Deane Motors LTD today.